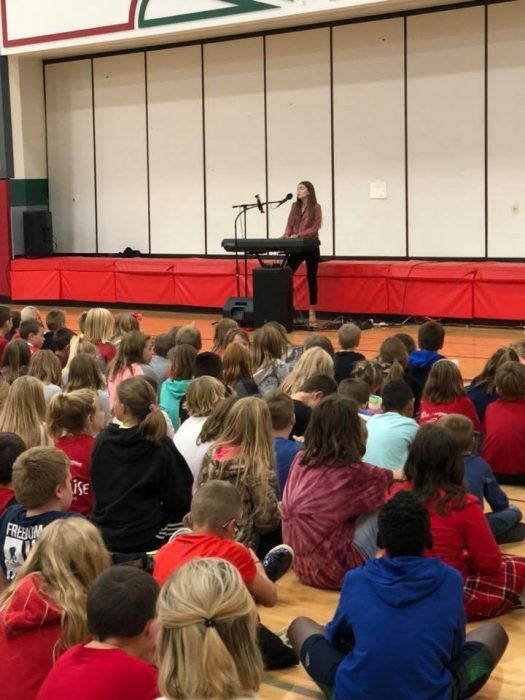 The Omro School district invited me to speak at their elementary school assembly about anti-bullying. I was so blessed to participate with so many kind teachers, staff and well-behaved children. God bless Omro!